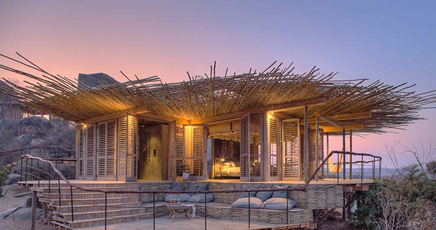 On the banks of the Ewaso Nyiro River in central Kenya’s Laikipia region is Alex Hunter’s atmospheric Ol Pejeta Bush Camp, the ultimate in Kenyan hospitality and safari excellence. 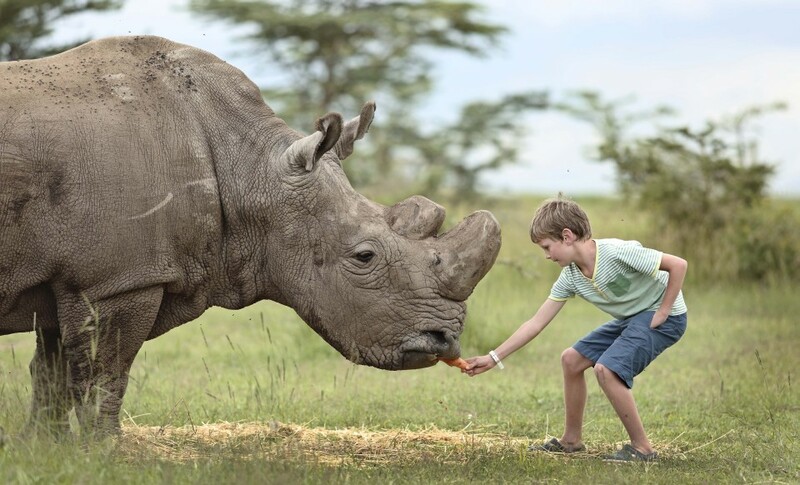 Here you will share your space with the last two surviving northern white rhino in the world. 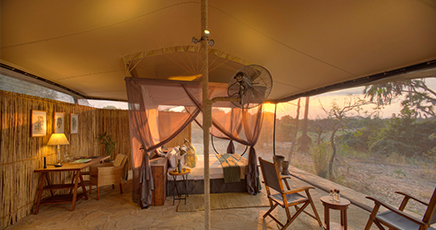 Ol Pejeta’s six traditional East African safari tents offer an excellent base from which to explore the secrets of this renowned conservancy – from the pioneering conservation projects that have made it famous to spectacular sightings of black and white rhino and the Big Five. 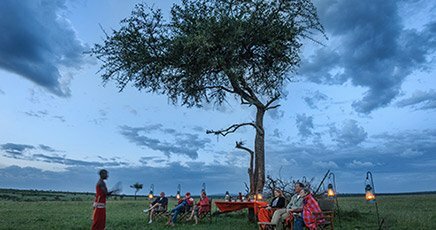 Ol Pejeta is the first choice for discerning safari veterans looking for a luxury bush camp and to understand and enjoy the very best of world-leading conservation practice. 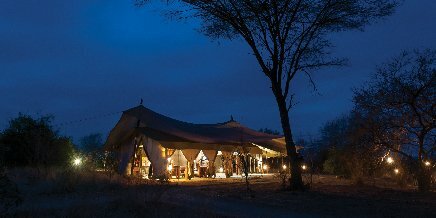 Rates below exclude: Conservancy fees and other fees specified in the above table, private visit to the northern white rhino, lion tracking, all transfers other than stated, flying doctors/medical evacuation insurance, flights and airport taxes, gratuities, items of a personal nature, additional lunch (picnic or in house) US$25 per person.
. Families with children aged five and older are warmly welcomed at Ol Pejeta Bush Camp. 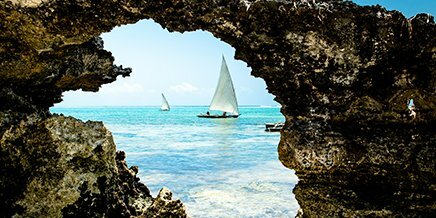 Low-key East African authenticity is the hallmark of Ol Pejeta. 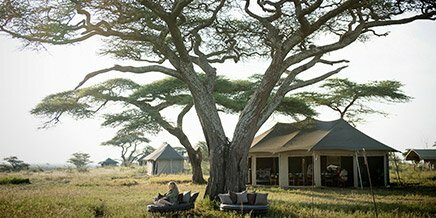 With no permanent structures and an entirely ecofriendly design, the camp blends seamlessly into the surrounding plains in a mix of natural colours and materials. The mess area looks out over the sprawling plains and is the hub of the camp. Meals are enjoyed under canvas in the dining tent, while the cool, breezy mess tent with its inviting sofas and armchairs echoes the friendly, relaxed atmosphere in camp. 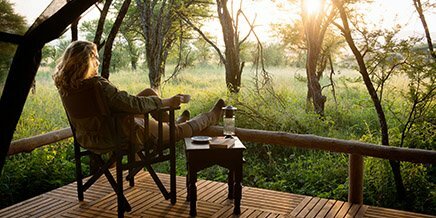 When darkness falls, evenings are spent around the fire, waiting to catch a glimpse of a rhino ambling down to drink at the opposite river bank. Hearty, homemade food with a gourmet twist using fresh organic beef, lamb and chicken from surrounding community ranches is what you’ll enjoy at Ol Pejeta. All the vegetables are brought from local farmers or from a local women’s co-op. 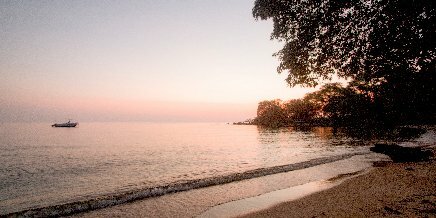 Breakfast in camp includes fresh fruits (including mangoes, papaya, melons, oranges and passionfruit), homemade muesli, freshly baked bread, toast, pancakes, eggs to order with bacon, sausages, fried tomatoes. Try the delicious mandazis, our local speciality doughnuts. 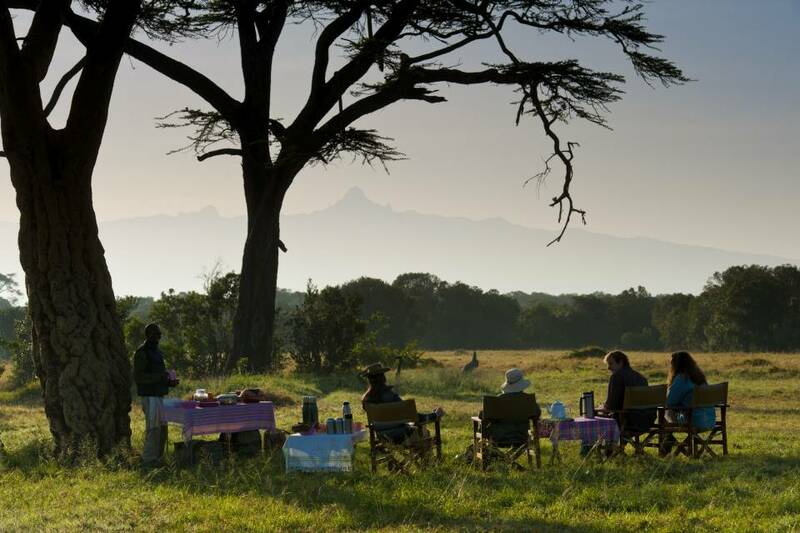 A picnic breakfast in the middle of a game drive is a must-do, either on the plains or beside the Ewaso Nyiro river. This will include muesli, fresh fruit salad, toast, omelettes, bacon and sausage, cinnamon rolls, mandazis with fruit juice, freshly pressed coffee and tea. Lunch includes a selection of fresh salads, with pasta or a hot main dish followed by fresh fruit salad for dessert. You can enjoy ‘bitings’ and canapés with an evening drink around the campfire from 7.30pm, and dinner is served at 8pm. 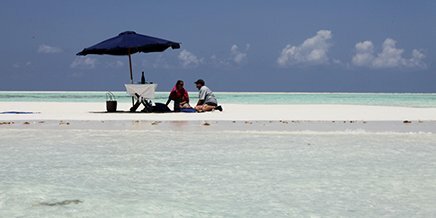 The main course includes dishes like roast lamb, sirloin or fillet from Ol Pejeta Ranch, tilapia fillets, steak and chips, chicken curry with fresh chapatis, and so on, followed by a mouthwatering dessert – fruit crumble with homemade custard or fresh cream and banoffee pie are two favourites. There is so much for kids to do at Ol Pejeta! 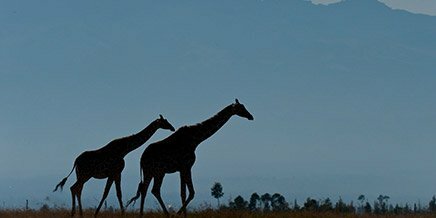 As well as excellent wilderness game drives, it offers a unique opportunity to see some of the world’s most endangered wildlife species. A visit to the northern white rhino enclosure will introduce them to the last two surviving members of this species left on the planet. Children also enjoy tracking lion during a game drive or visiting the Sweetwaters Chimpanzee Sanctuary to feed rescued chimp – the only place left to see these creatures in Kenya. 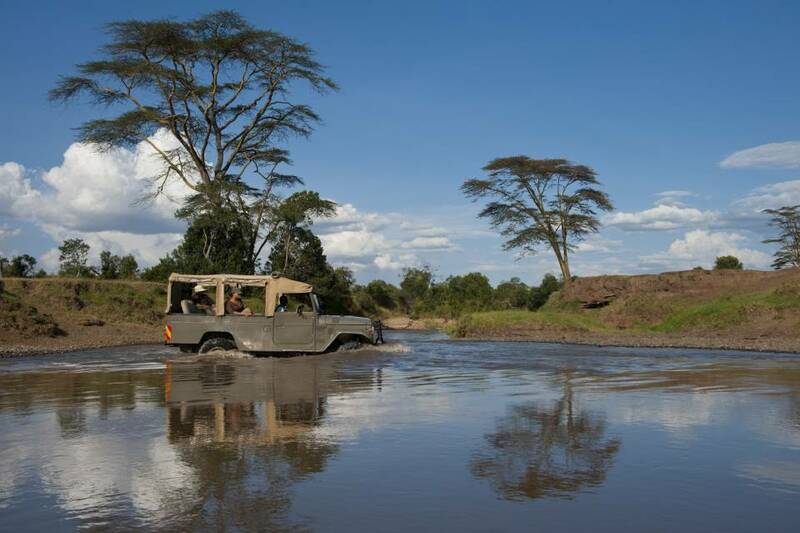 For an exceptional family safari, combine a stay at Ol Pejeta with a few days at our Mara Bush Houses. 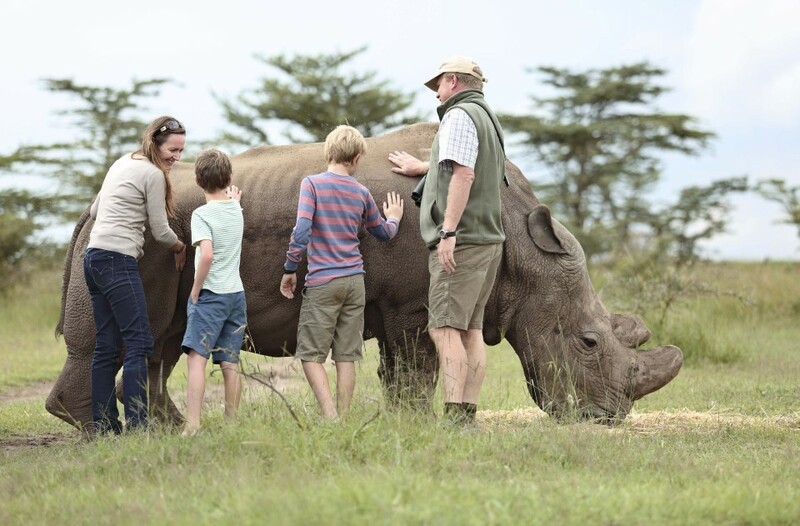 The minimum age at Ol Pejeta is five, although exceptions can be made depending on camp occupancy – please chat to us and we will make every attempt to meet your needs. 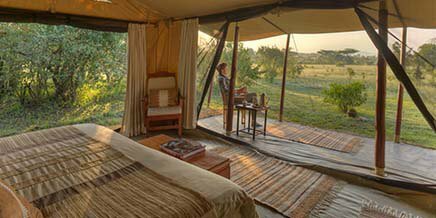 Perfectly spaced along the Ewaso Nyiro River, the six traditional safari tents at Ol Pejeta are charming and full of character. 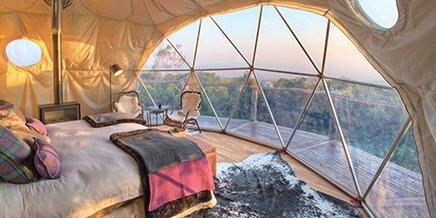 All tents come complete with warm blankets for the winter mornings, rechargeable solar lights and en-suite bathrooms with hot-water safari bucket showers and flushing toilets. 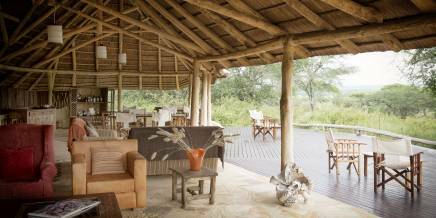 Individual verandas provide the perfect spot to while away an afternoon in privacy, watching the animals come and go along the river bank. 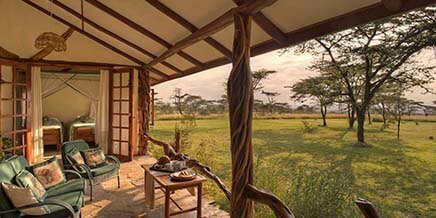 Ol Pejeta Bush Camp is located on the banks of the Ewaso Nyiro River in the Ol Pejeta Conservancy, a 400km² former cattle ranch in the foothills of the Aberdares with magnificent views of Mount Kenya. 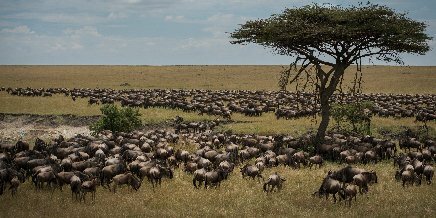 The wildlife is never far away from the camp – on the opposite bank of the river is a salt lick, attracting a variety of game throughout the day and night. 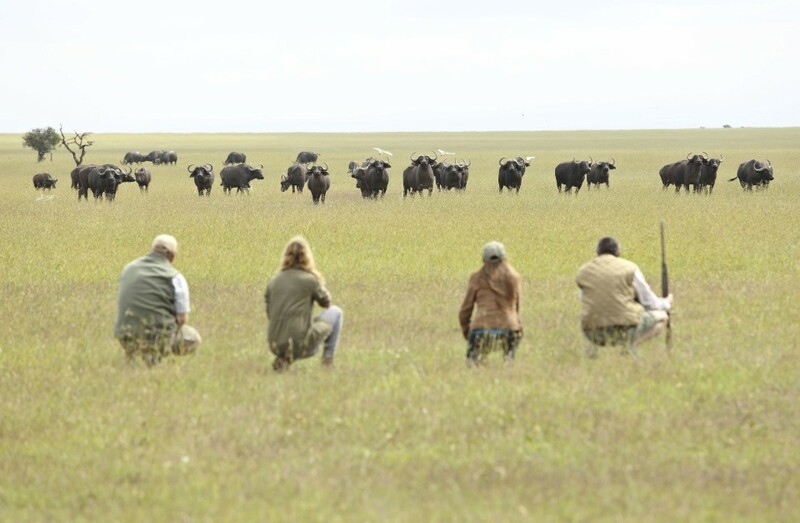 As well as being a beacon of sustainable conservation, Ol Pejeta Conservancy boasts one of the greatest game-to-area ratios of any reserve in Kenya. 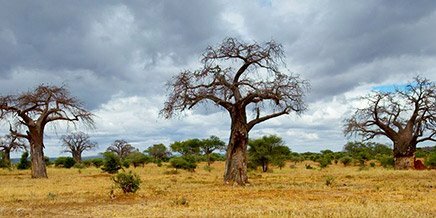 From evergreen thickets to gnarled acacia forests, a diverse range of habitats supports the rare Grevy’s zebra, Beisa oryx, the locally threatened Jackson’s hartebeest and the most elusive of them all, the African wild dog. 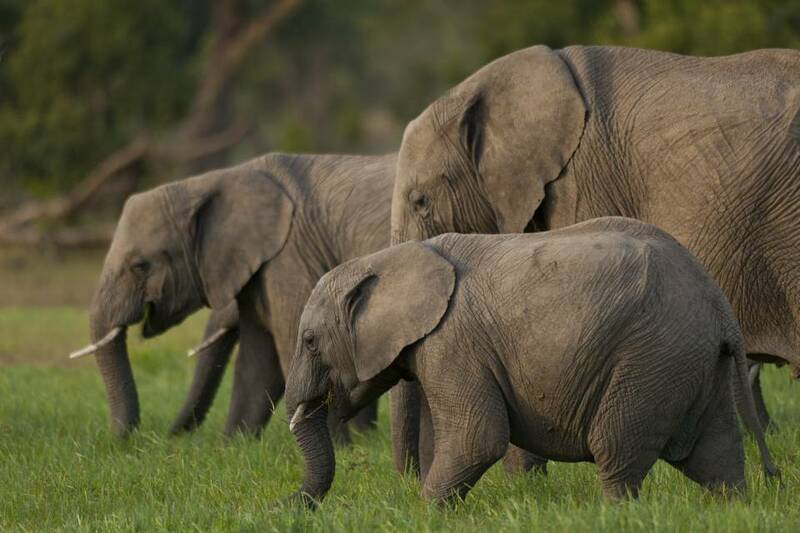 The Big Five can all be found in the area. 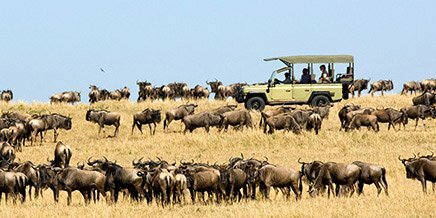 Importantly, these wild animals live and graze alongside the world’s largest herd of Boran cattle in a pioneering and mutually beneficial land-management system that adds to the unique and varied safari experience. The conservancy also offers excellent birding opportunities, with over 200 migrant and resident species in a great ornithological gathering that ensures excellent sightings. 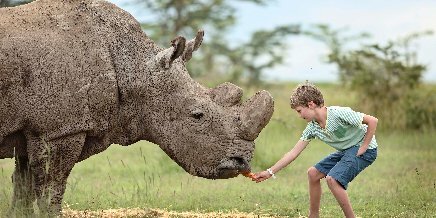 But perhaps the most exciting draw of the Ol Pejeta Conservancy is the extraordinary rhino conservation effort. The conservancy prides itself on safeguarding vulnerable wildlife – it is the largest black rhino sanctuary in East Africa. 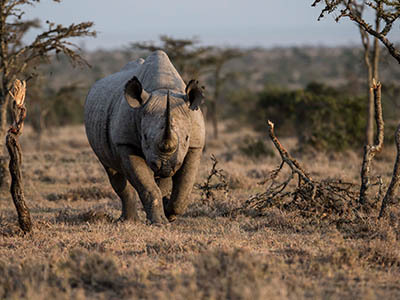 Over 100 critically endangered black rhino live on the land along with 20 southern white rhino, and it is a sanctuary for two of the three last remaining northern white rhino in the world. Catch a glimpse of these magnificent beasts in the wild or visit the northern white rhino sanctuary for a fascinating close-up experience. 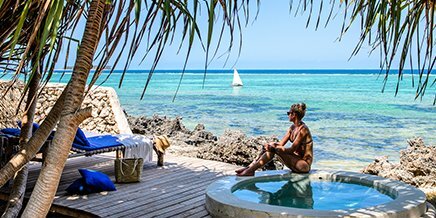 However you choose to spend your days, Ol Pejeta guarantees a wonderfully varied safari adventure in this remarkable corner of Kenya and deep insight into the future of conservation. Most of the Ol Pejeta team members, led by Alex Hunter, are drawn from the communities around the conservancy. 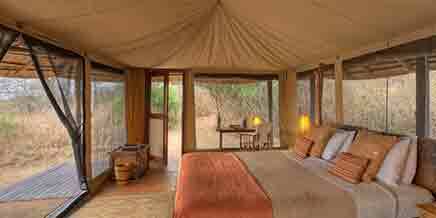 Their genuine warmth and Alex’s infinite knowledge of the area combine to give you a truly personal experience at this intimate and traditional bush camp. 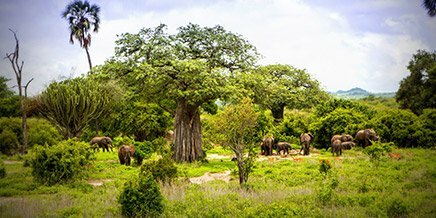 The team creates exceptional safari experiences with a focus on the pioneering projects in the area – experienced safari travellers choose this base to gain a deeper understanding of the very best of world-leading conservation practice. 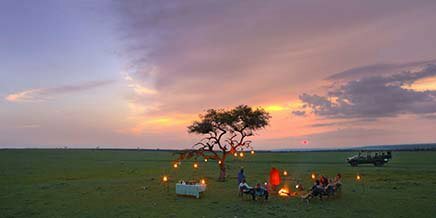 Dusk and the early evening just after the sun has fallen below the horizon is a thrilling time to be on safari. Antelope come out to feed in the cool air, predators take advantage of the cloak of darkness to stalk their prey and nocturnal species such as aardvark, zorilla and white-tailed mongoose begin their day. Join a knowledgeable guide on a night drive and seek out the action that takes place after darkness falls. 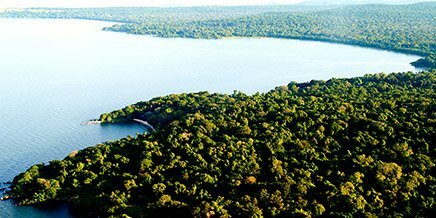 Discover the sights, sounds and smells of the bush on a walking safari. 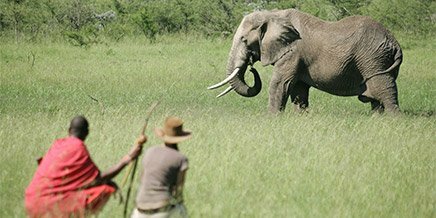 On foot, the magic of the bush truly comes alive and walking through the big game country is an experience not to be missed. The minimum age for walking: 16 yrs on a shared basis – children/under 12s by special arrangement and must be a private basis. 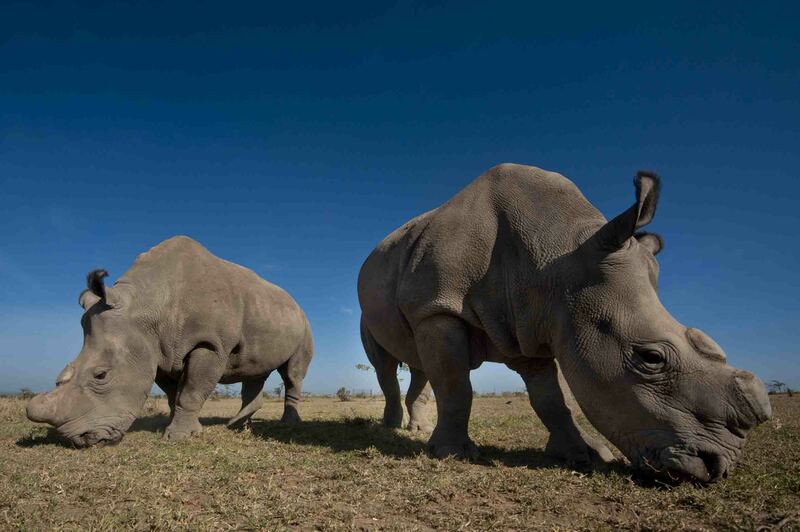 Today, only two Northern white rhino remain in the world – and all of these are at Ol Pejeta Conservancy, in the 700-acre Endangered Species Enclosure protected by 24-hour armed security. 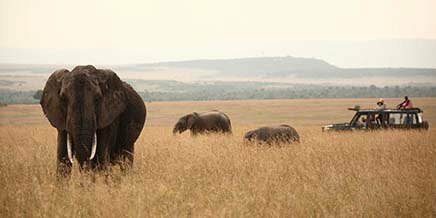 Take the opportunity to visit the enclosure and view these majestic animals in this private and intimate setting, and hear their dedicated keepers tell of their amazing journey to Kenya from the Czech Republic and the efforts to preserve the last of this highly endangered species. 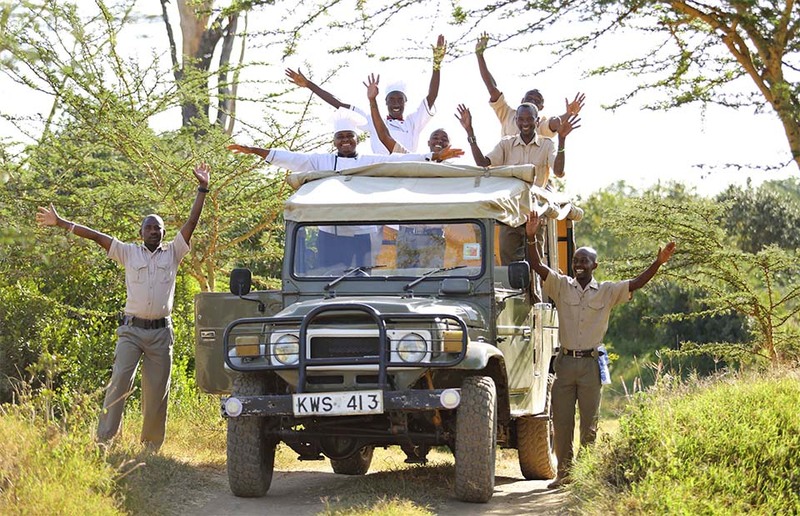 The staff at Ol Pejeta Bush Camp are all drawn from the communities surrounding the conservancy and are always eager to share their culture and history. See first-hand how these communities are benefiting from the conservancy, visiting agricultural projects such as water collection and tree nurseries, or the jiko energy project to reduce firewood usage. During term-time on weekdays, it is also possible to visit a local school. 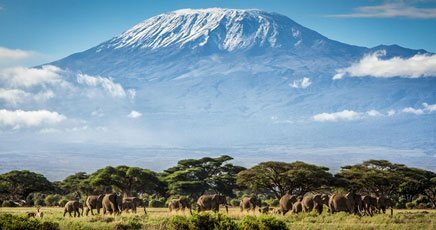 The chance to ride amongst the endangered species including the Northern white rhinos is a once in a lifetime experience. 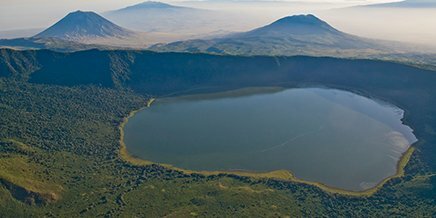 This predator-free area is wonderful to explore on horseback, with the chance to also encounter other of the endangered species such as Southern white rhinos, Grevy’s zebra or Jackson’s hartebeest. Carry more memories home by riding on horseback across the Ol Pejeta plains. 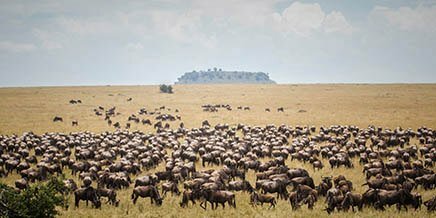 You will ride through the endangered species enclosure, then out the gate onto the Ol Pejeta plains and to the rhino memorial, Sudan’s resting place. 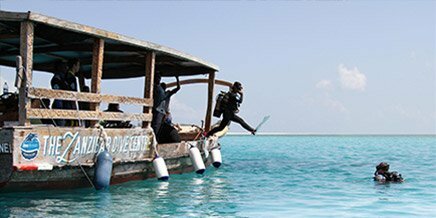 Horse riding gives you a unique perspective of the landscape and allows you to get closer to wildlife than in a safari vehicle. 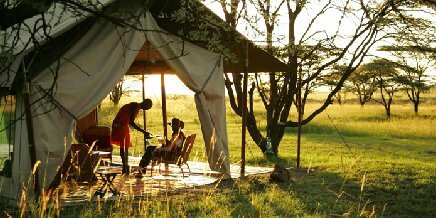 You will feel a sense of quiet isolation amidst the vast scenery of Ol Pejeta Conservancy. Depending on weather conditions and rider experience there may be a swim in Pelican dam. Visit the conservancy’s blood hound dog kennels and learn about the training that transforms these canines into anti-poaching patrollers. After your tour, you can play a game of human-canine hide and seek, trying to evade the dogs and finding a spot to hide within the Morani Information Centre. A great way to interact, get a bit of exercise for you and the hounds as well as assist in their training. Are you between the ages of 4 and 12? 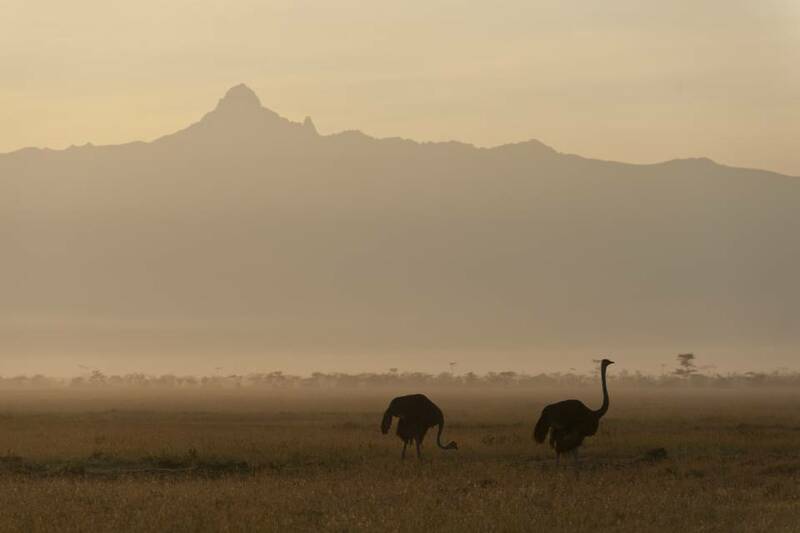 Are you ready to join the Ol Pejeta Team? Become an Ol Pejeta Junior Ranger by purchasing one of our exciting Junior Ranger Packs which includes an activity booklet, a box of crayons and 5 stickers all contained within a very cool Ol Pejeta bag. 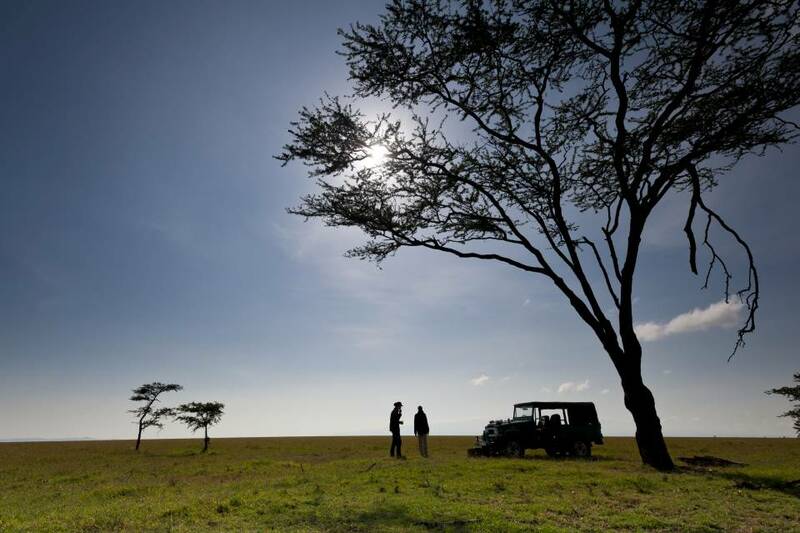 As you journey through the Conservancy, the idea is to work through all of the questions and games in the booklet. At the end of your journey, the Tourism Team at Morani Information Centre will be waiting for you and will ask you to repeat the official ranger oath, before presenting you with a ranger hat, a certificate, and an honorary pin. Keep your fitness levels up whilst on safari, to counteract all the delicious food you’ll be eating, by joining the Ol Pejeta Conservancy rangers on their early morning run. They do this daily to keep fit, and we can arrange for our guests to join them and the chance to have a coffee with them afterward to learn more about their work to keep the wildlife on the conservancy safe. A fun and rewarding way to start your day! Going to the gym will never be the same again after trying it in the wild! In these hour-long classes enjoy some functional fitness which will include strength, endurance, mobility, agility and flexibility but will be scaled to your fitness level and ability. Are you a cycling enthusiast looking for a unique ride? 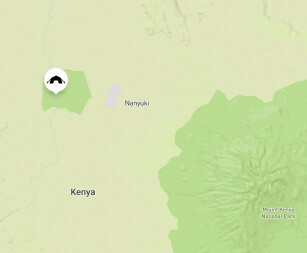 Then look no further we offer a weekly 84km ride from Nanyuki to Mpala Research Centre and back including a stop for lunch at the Big Rock and some non-technical rock climbing. Head into the nearby market town of Nanyuki with staff from the Ol Pejeta Bush Camp to visit the huge open-air market at Mutumba. 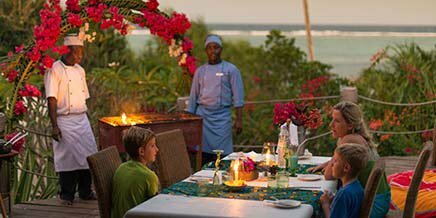 Pick up the week’s supplies for the camp and soak up the hustle and bustle before heading to a local restaurant, Mulima View for a traditional nyama choma lunch – roasted goat, maize meal ugali and local vegetables. Return to camp in the mid-afternoon in time for an afternoon activity if you wish. 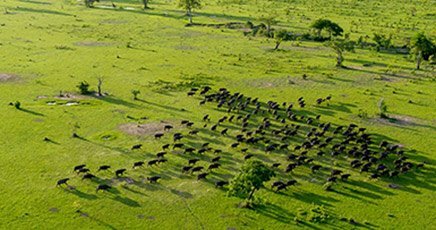 Ol Pejeta operates a unique wildlife-livestock integration model; balancing over 6000 cattle with conservation. 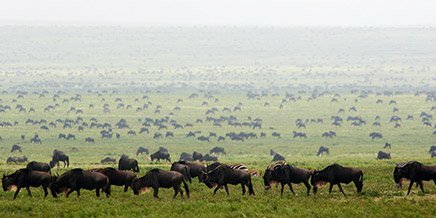 During the activity, guests will learn about the creation of biodiversity hotspots and either help move one of the conservancy’s predator proof cattle ‘bomas’ or assist in a cattle spray race. Getting closer to nature than ever before at Ol Pejeta. Rhino seen at Ol Pejeta. 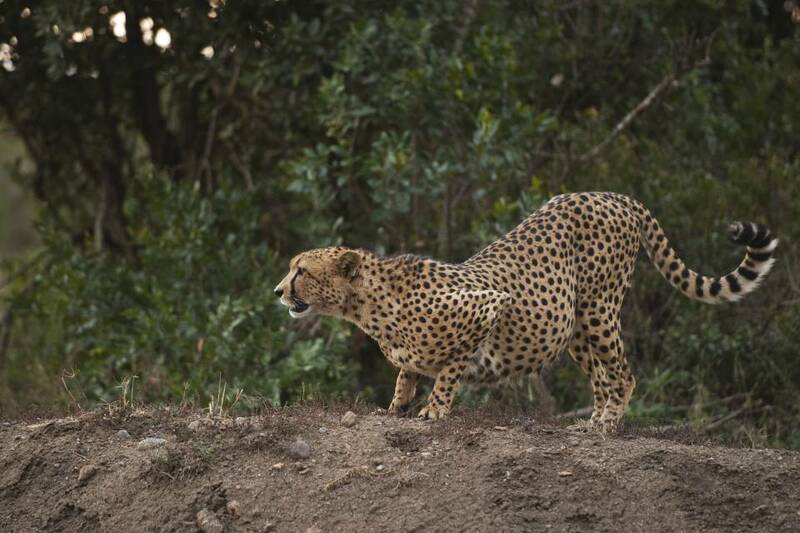 Cheetah sighting at Ol Pejeta.